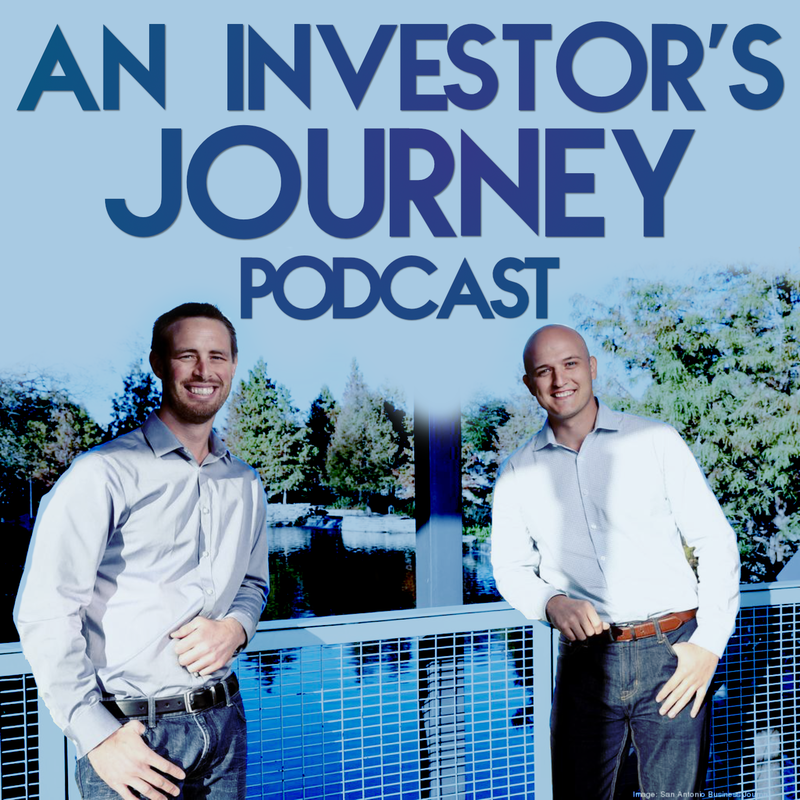 In week 4 of an Investor's Week, we go over two talks we gave for the Alamo REIA. About the actual sale process of the home. This one had a ton of great info! You can listen to it here. We spoke about the worst deal we've done to date! No surprise it was because of a bad contractor. We also go over a couple deals we're currently working on.